God scan, Thanks! 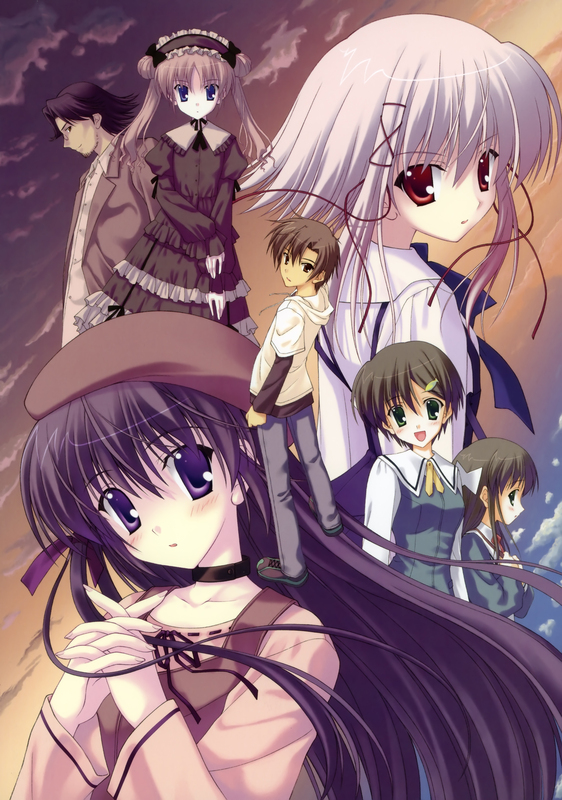 I love this anime, Aono for ever! so nice and beautiful. thanks for scan! nice,nice , thanks for sharing. whos the guy in the back?